Hey remember me? I really am still around. Soccer with my boys is taking a ton of my time this fall (and I love it…really I do), but I promise, I am still checking in and trying to keep up. 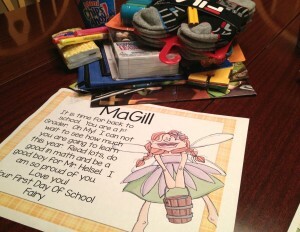 Oh know all you teacher moms out there get where I’m coming from . . . 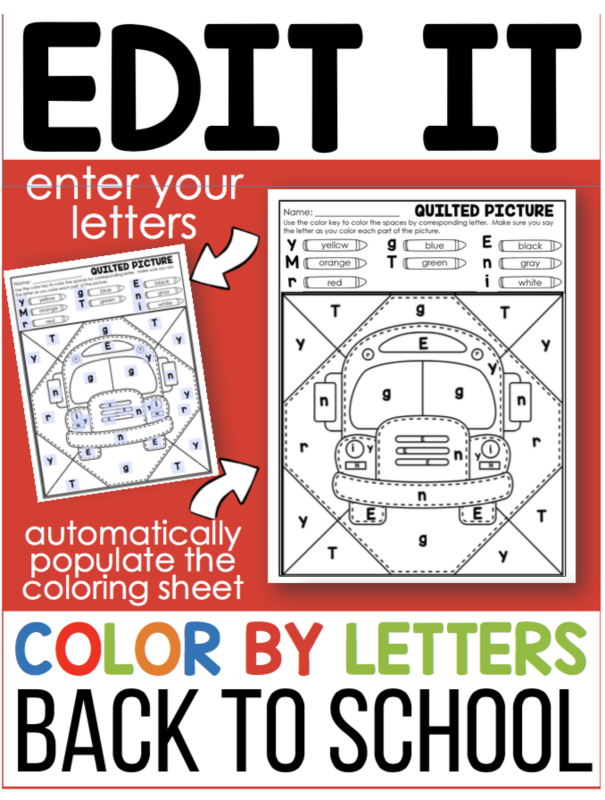 So anyway, I’m starting in on my third week of school, and Monday will finally mark the start of Top Bananas Letter Fluency Fun. 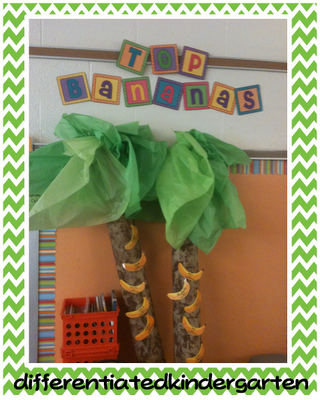 This is where I put the challenge out to my little ones to build their letter fluency by becoming ‘Top Bananas.’ And hot on the heals of my Top Bananas . . . you guessed it . . . Ball Word Champs. I already have kids in my class who have had older siblings in my room asking . . . “are we starting ball words today?” Unbelievable! 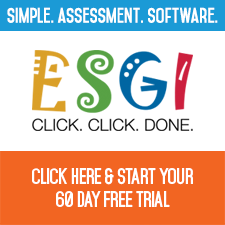 What kind of kid wants to learn sight words? Ummm my kinders that’s who. I love the excitement that comes with watching them set goals for themselves, work with each other to meet their goals. I love celebrating those successes with them. Even better is when they finally figure out that with those words they are starting to really read . . . It’s like a big ol’ light bulb. It makes me anxious, excited and eager to get going. 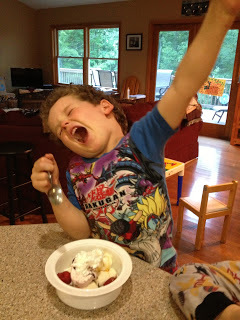 I gave my own kindergartener a practice run this week with Banana Splits . . . 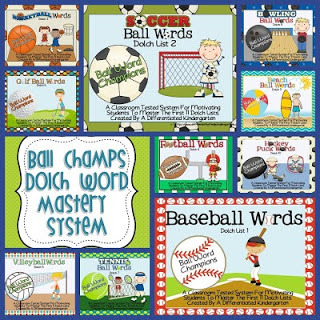 Some of you are a few weeks farther ahead in your year than I am and have been asking about Ball Words and how I introduce them to parents. 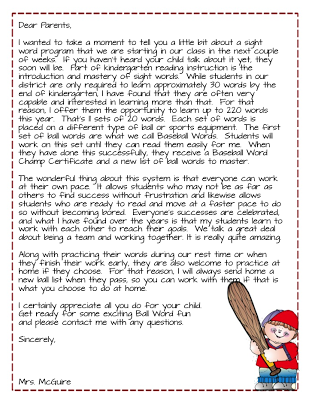 Having used ball words for several years now, there are quite a few parents that already know about the infamous cheering and celebrating that takes place when students meet their goals, but I actually do have a little parent note that I send home as well. It’s nothing fancy, but it does give an idea of how I explain all the hoop-la to parents. If you’d like to grab an editable version of this note, just click on the picture. And on my list of to-do this week, get my Banana Tree up and ready to start hosting all those Top Bananas I just know are going to be up there in the next couple of weeks. I can’t wait! 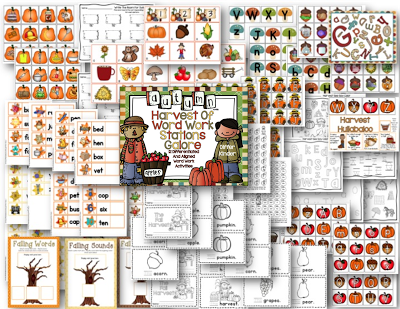 Oh and for those of you that were asking about my Autumn Harvest Word Work Galore pack . . . I finally finished it—12 and 1/2 Stations —96 pages of fall fun. You can check it out by clicking the picture below (or any of the pictures above to get more information). 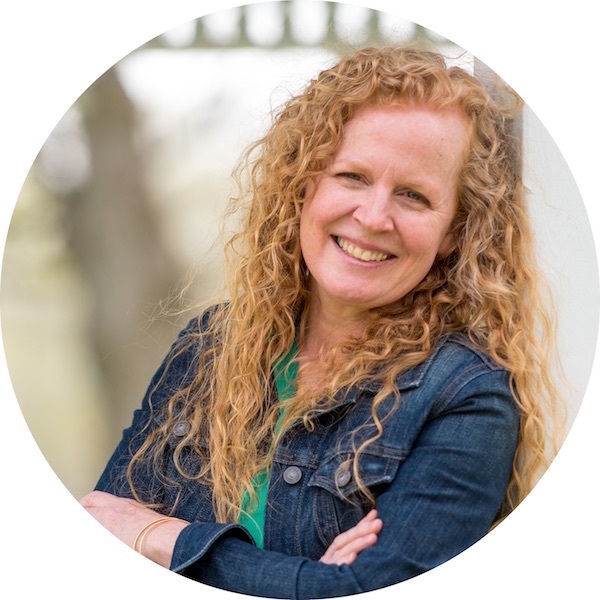 I literally started today with this program and was thinking…how do I introduce this to my families? Thank you for helping me out!!! 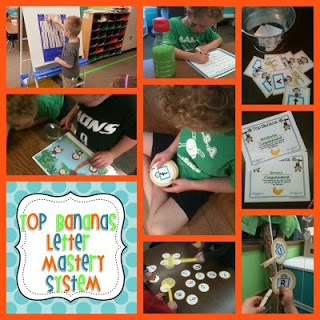 Do you have similar letter to introduce your “Top Bananas” program? I recently bought your product and would love a letter to go with it! Thank you for you great ideas and products! I have 3 who are “top bananas” already and several who are so close! We have 36 district sight words they have to master and then I will start ball words. Those 3 top bananas are only 2 or 3 district words away from starting ball words. Half of the baseball words are the district words, so they should move quickly to soccer. Yea!!!! It will go fast for them once they get started because they ‘get it.’ How fun. Good luck and let me know how it goes. What did you use to cut out the balls? I saw you had a round device and was wondering where you got it? Thanks! You can usually get a 3 or 3 1/4 inch round circle cutter at a Michaels or Hobby Lobby type store. I have used those.thanks for asking. Is there a letter to introduce Top Bananas to parents?? There’s one for ball word but not top bananas. I may need to remedy that.